We had something special but I threw it away. I regret what I have done since that last day. I feel it too because I know it causes pain. and to be together and never go apart. how perfect are you, watchin' through my eyes. 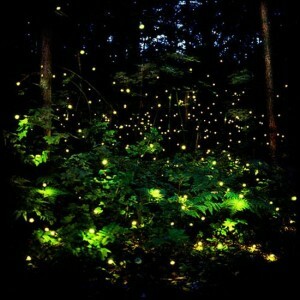 a group of frosty fireflies mourns at the night. to what the eternal evening is expecting to bring. and never do that things you know that are wrong. ¿Por qué nos exigen ser mejores?